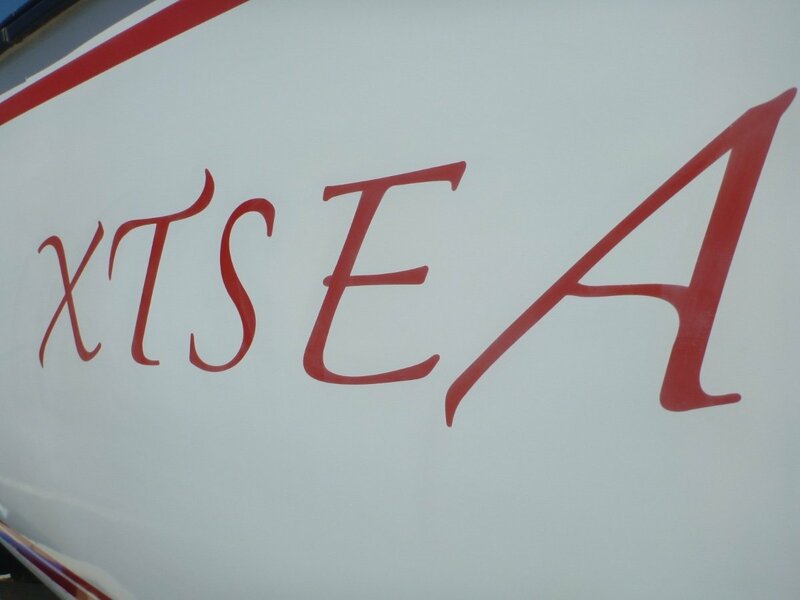 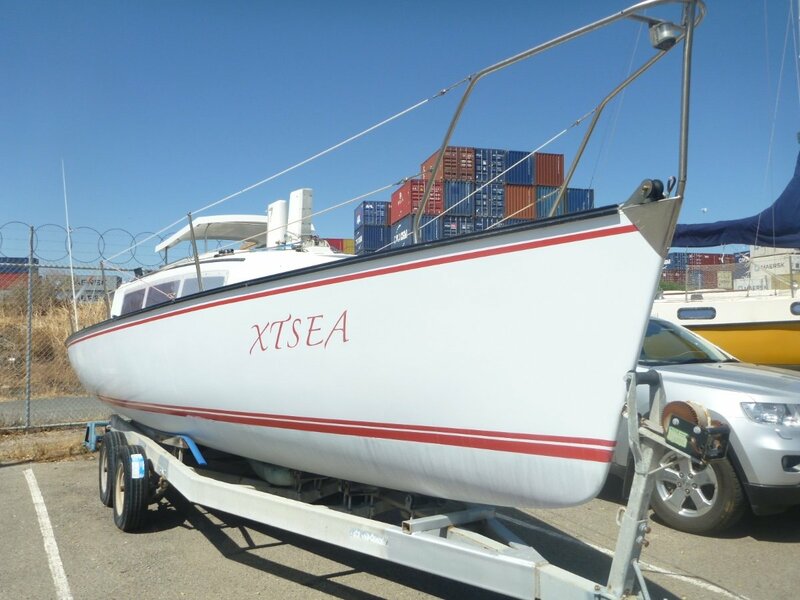 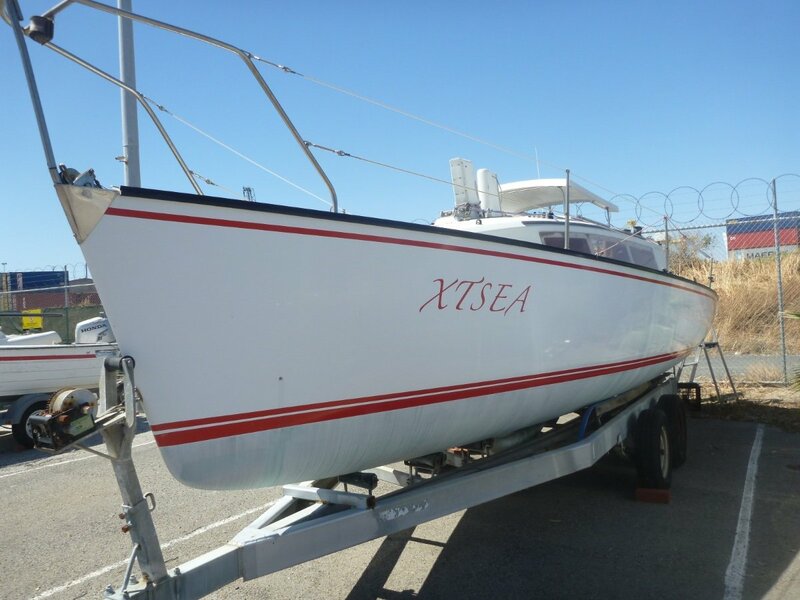 'X T Sea' is a great example of a fast Spider 28 in very good racing condition. 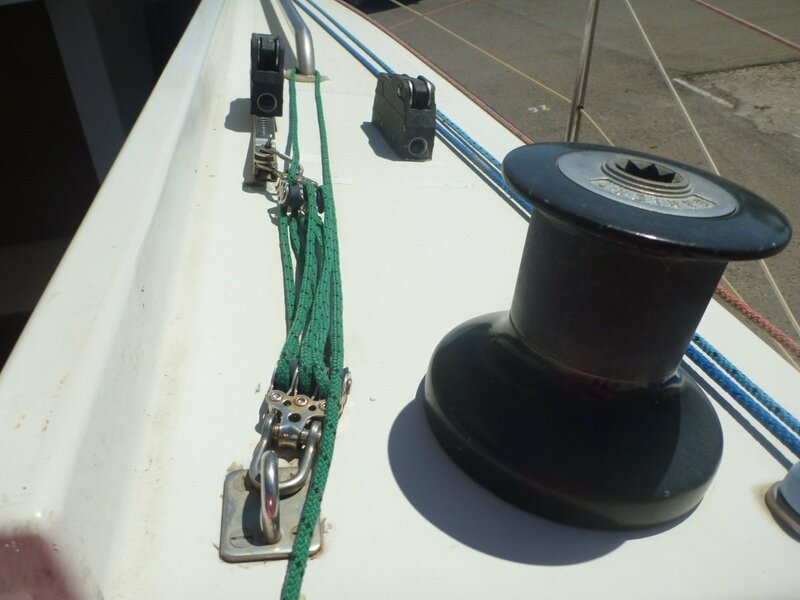 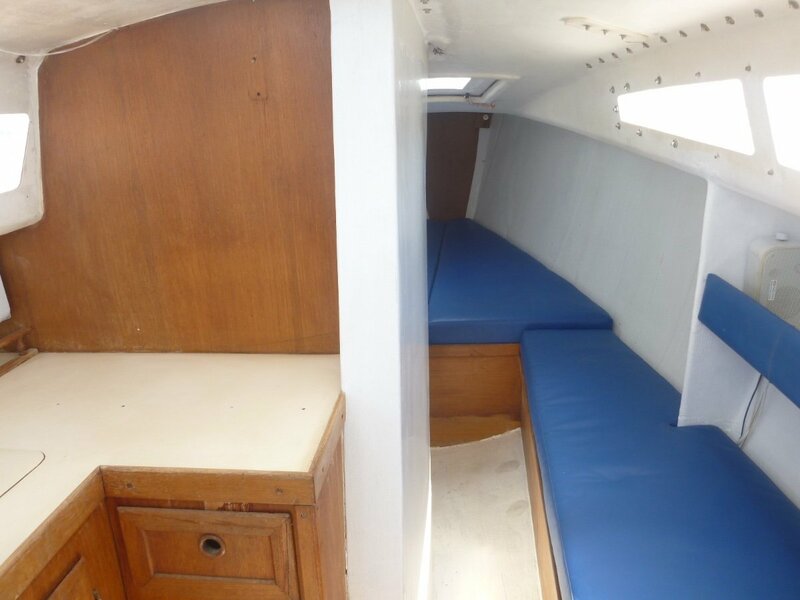 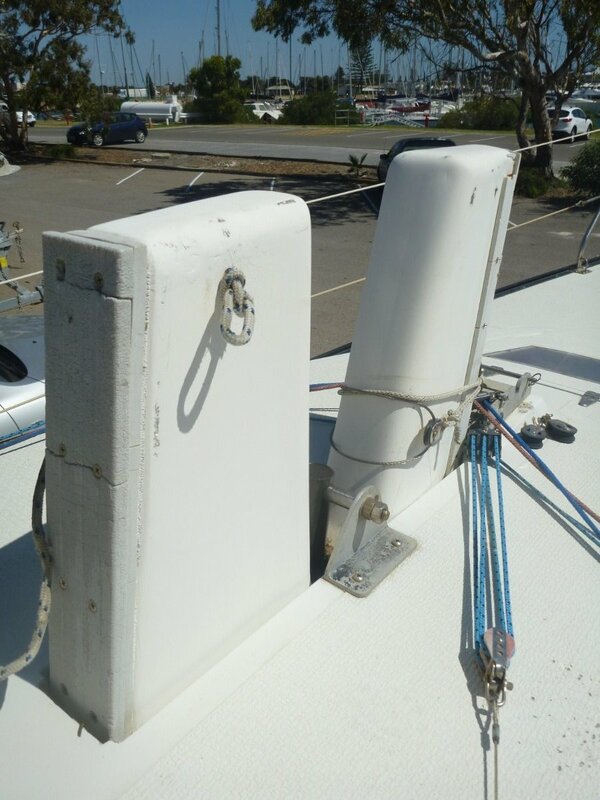 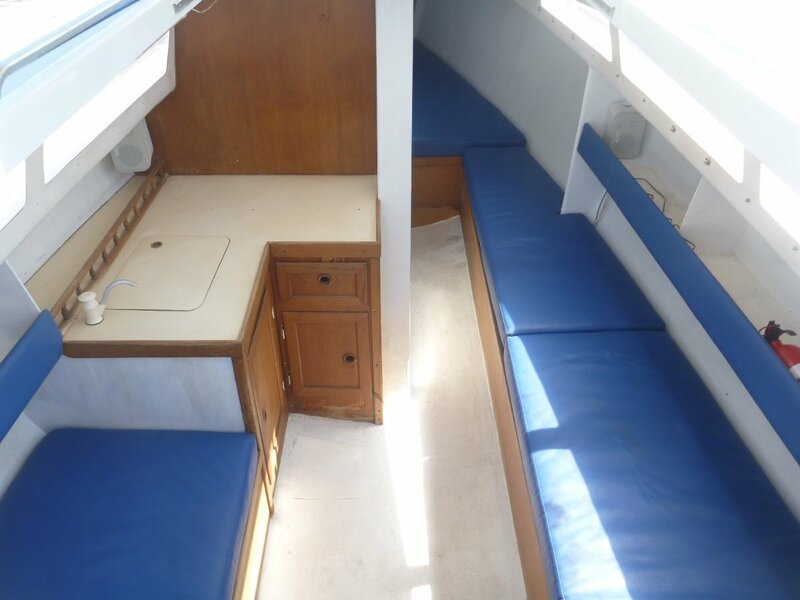 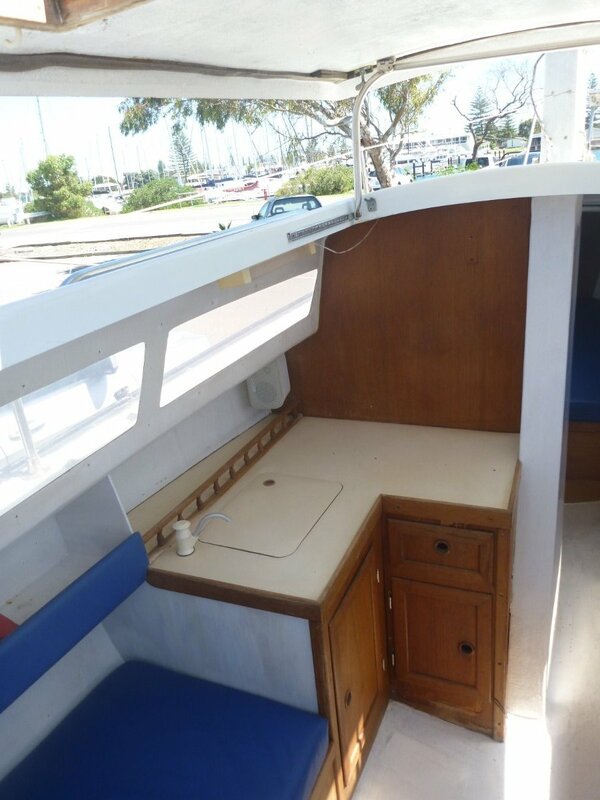 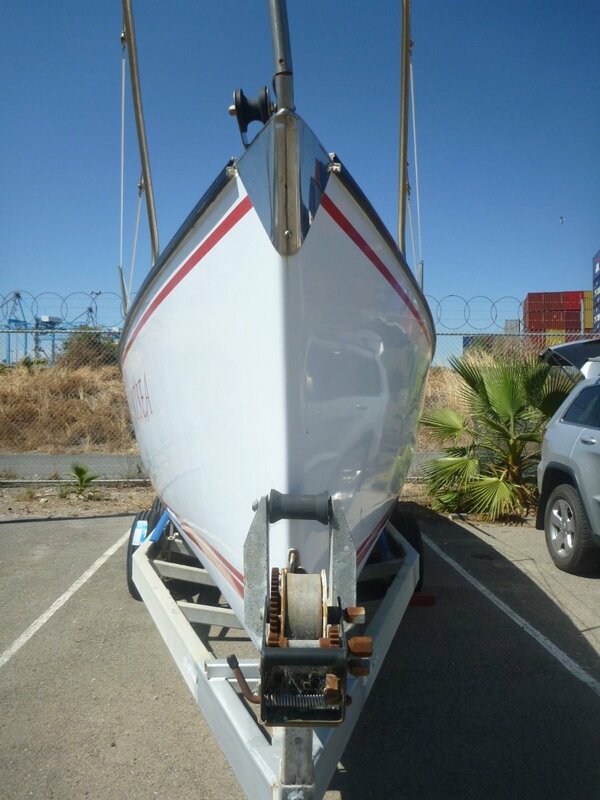 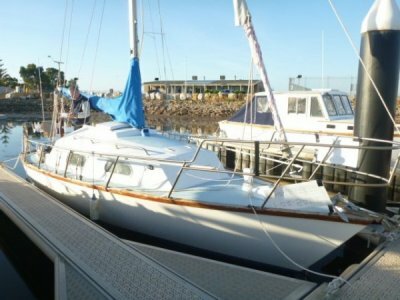 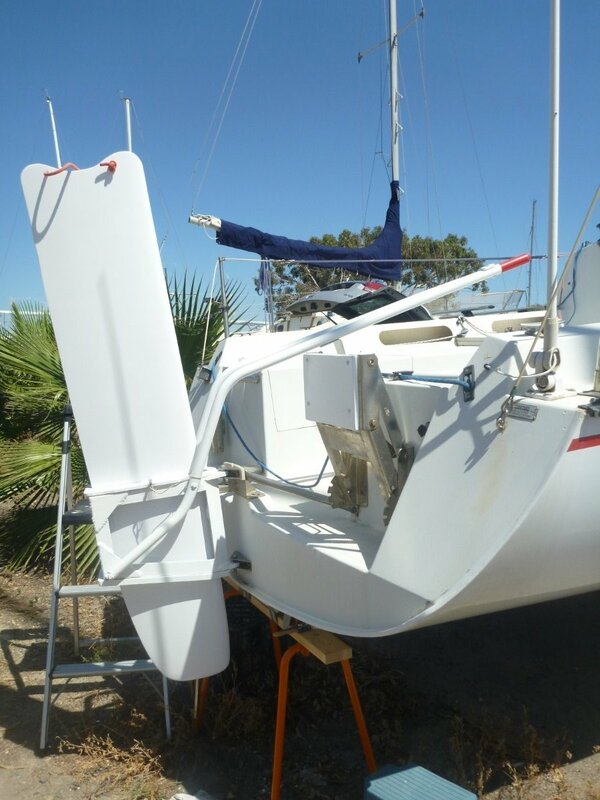 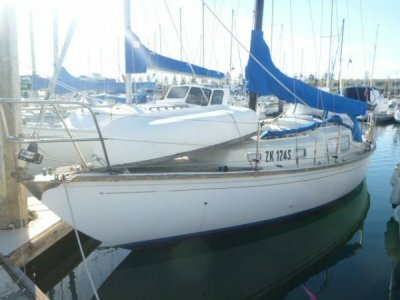 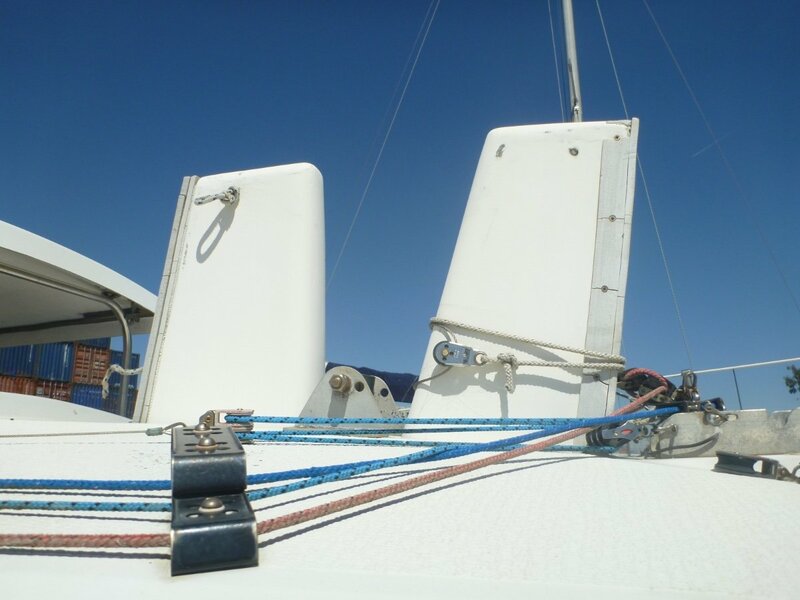 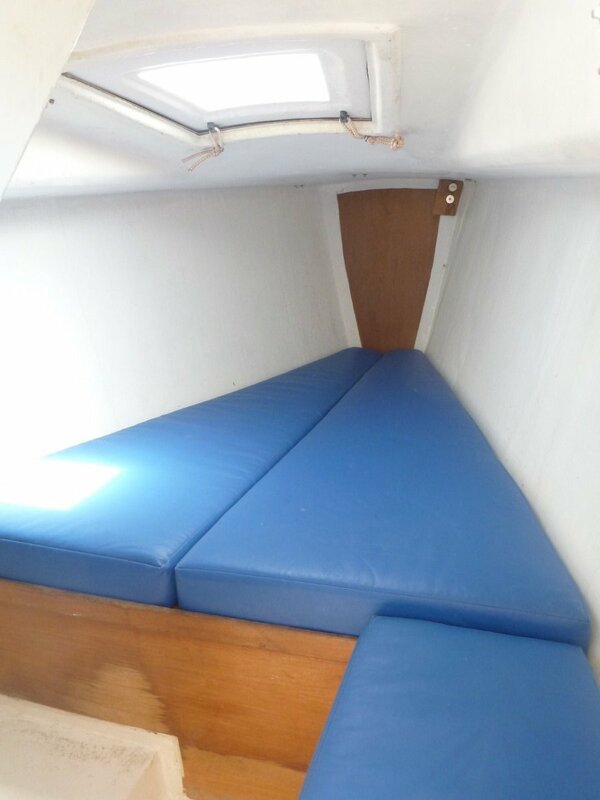 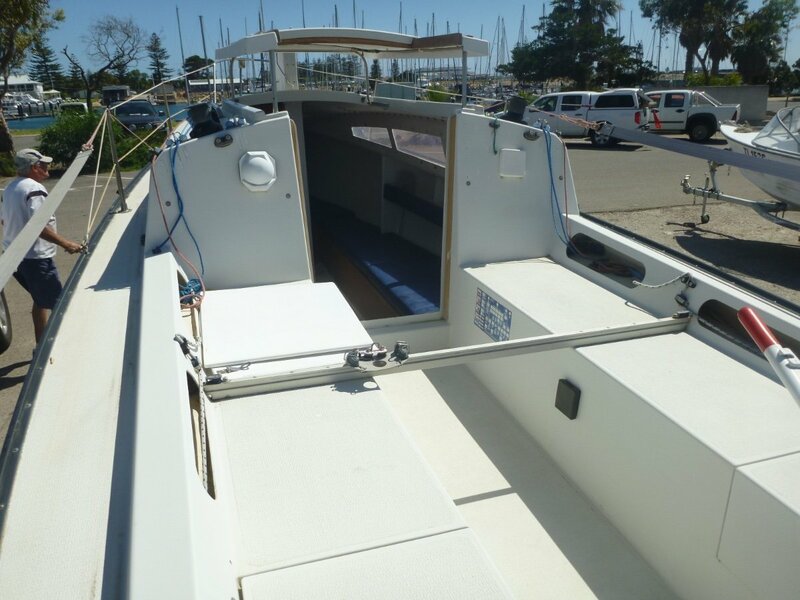 The current owner takes a lot of pride in his boat the interior is clean and functional, the deck is uncluttered and frequently washed down, the mast is currently having the rigging replaced. 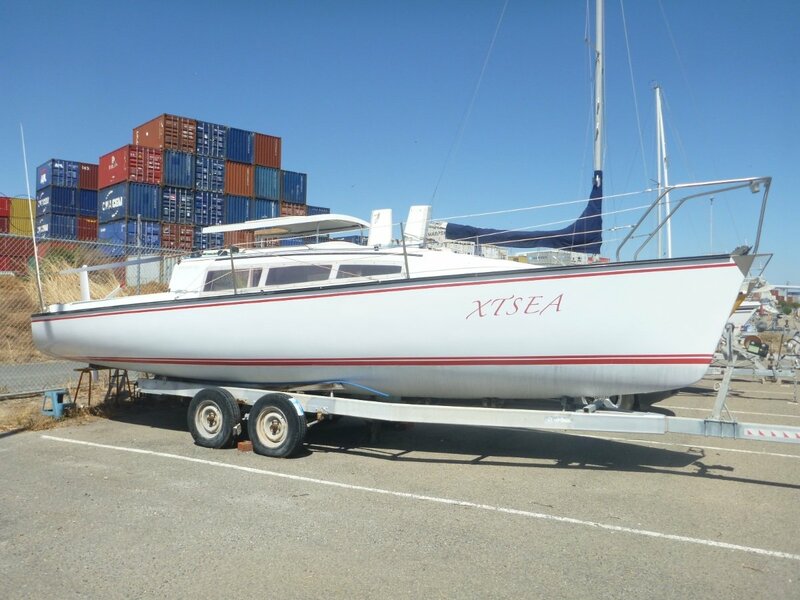 Overall she is a great boat ready to go with many extras. 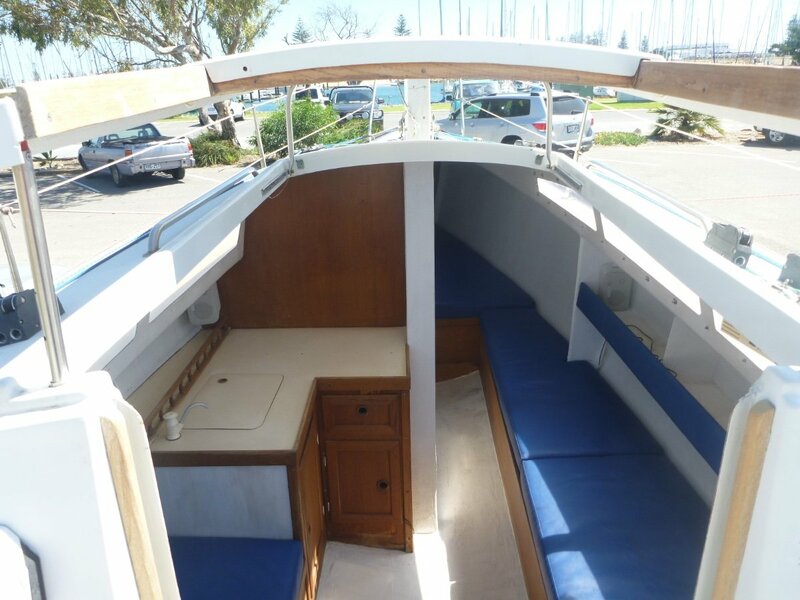 The pop up deck above the cabin makes for a great space to relax once the racing or cruising is finished. 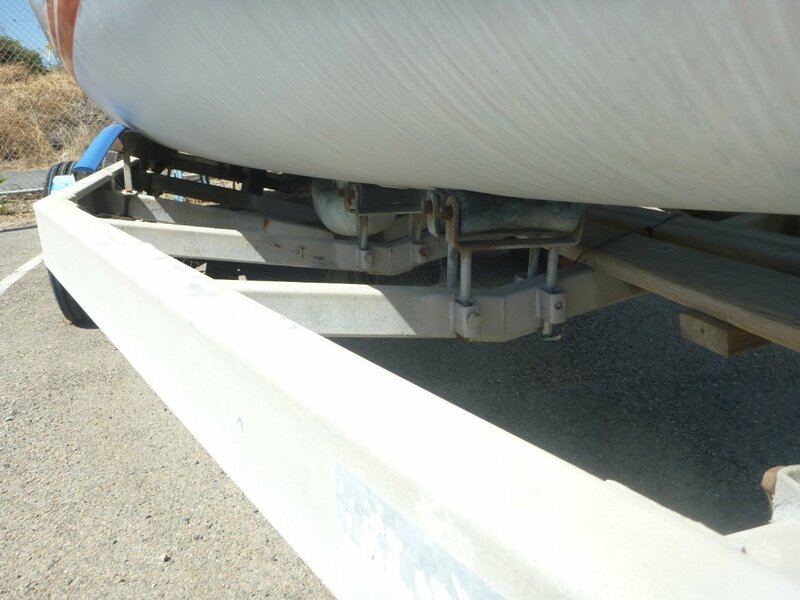 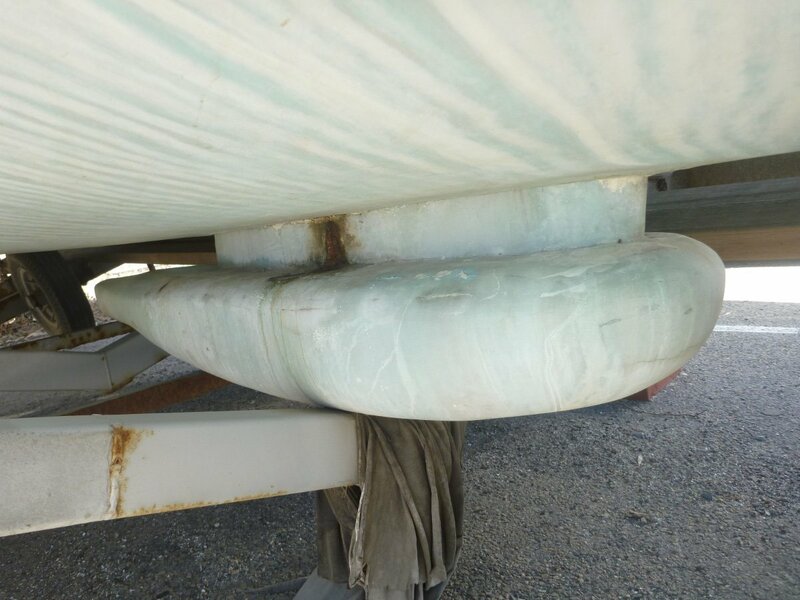 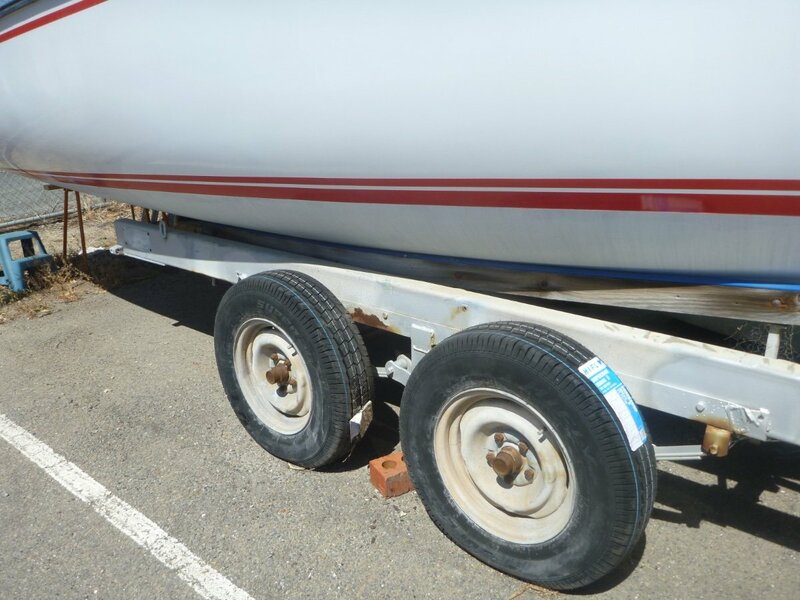 There is a trailer that looks to be in reasonable condition currently unregistered used as a launch recovery trailer only. 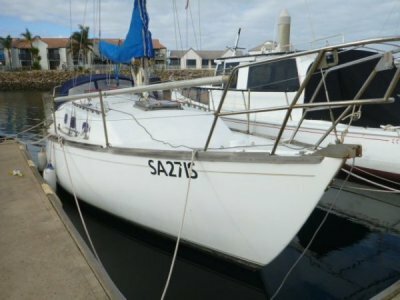 The motor was replaced in 2010 and has had very little use it was serviced in 2017 and is still in very good running order. 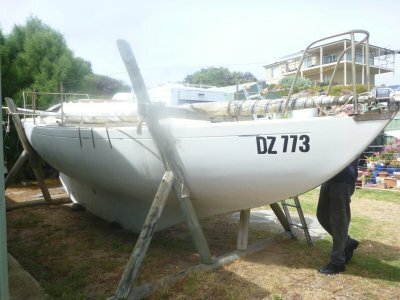 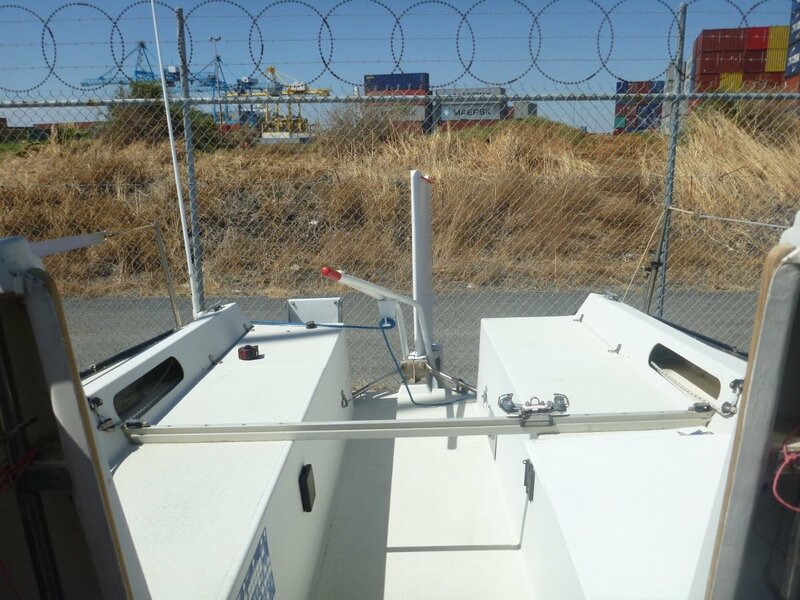 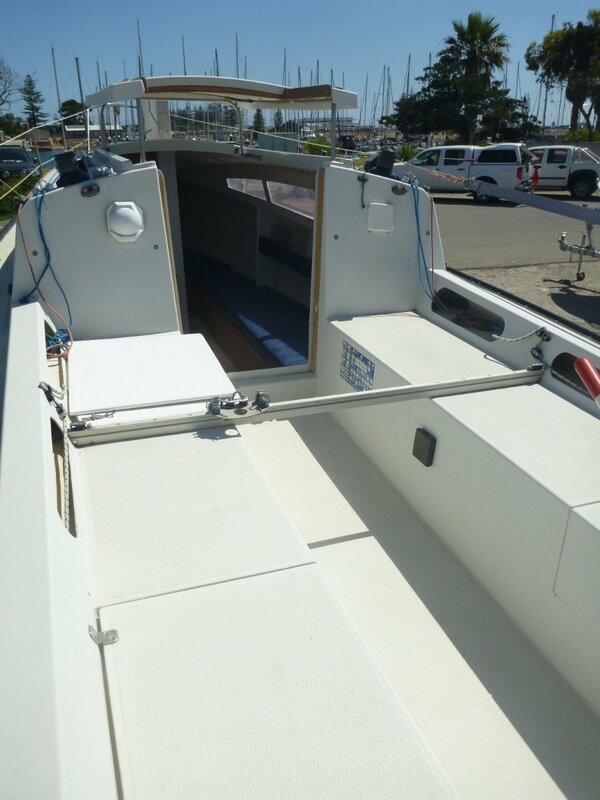 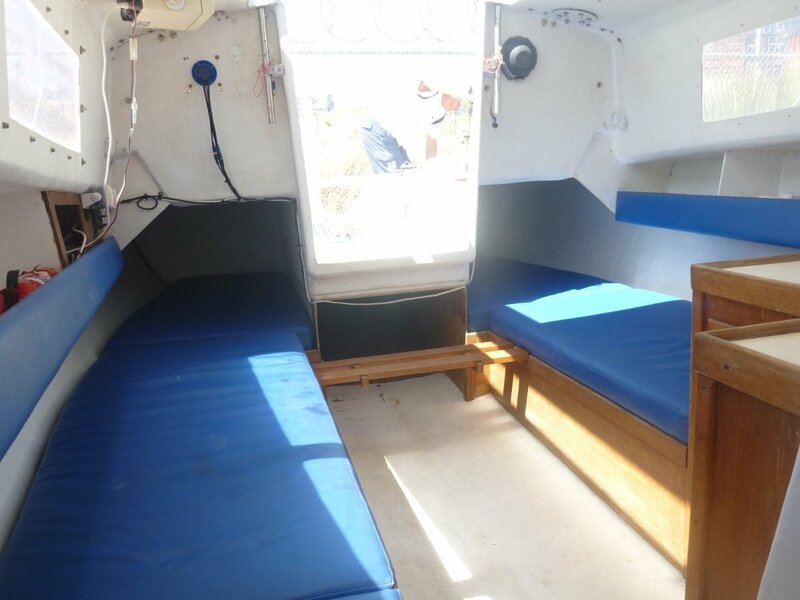 The Spider is a well respected boat design and this boat has been very well looked after it presents very well so make a time to have a look for your self.